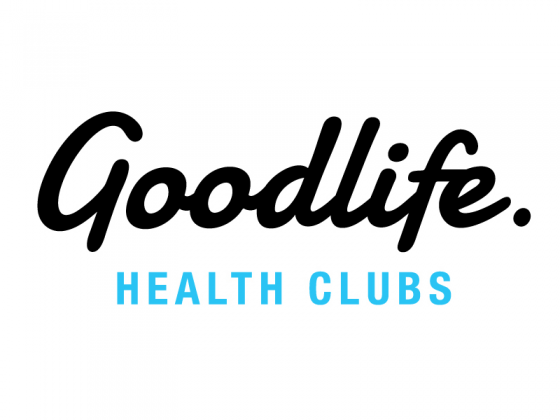 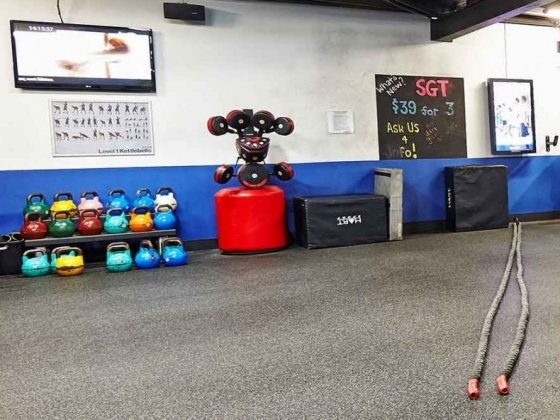 Goodlife Mount Lawley is located on the corner of Beaufort St & Fifth Ave. Our gym has everything you need to help you achieve your fitness goals. 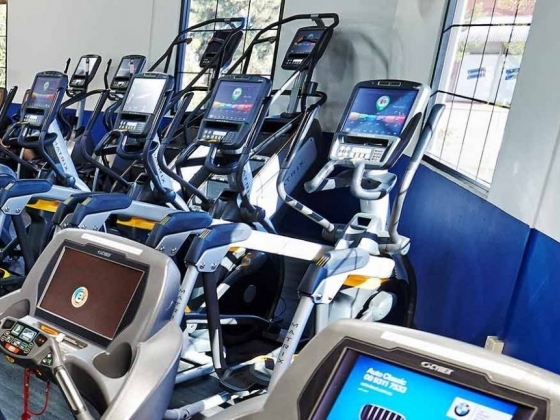 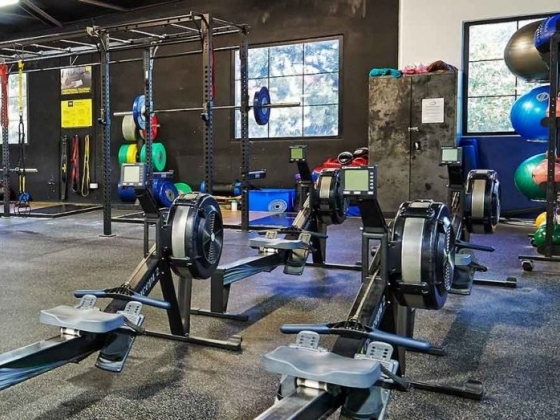 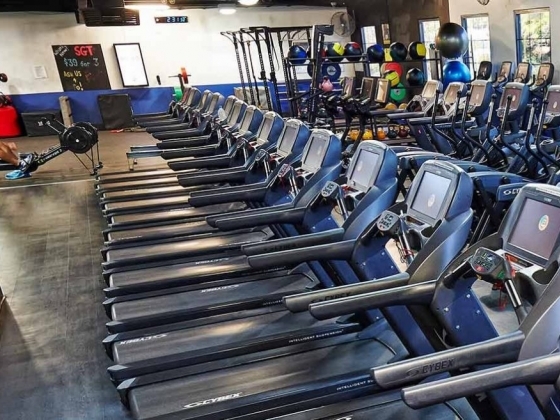 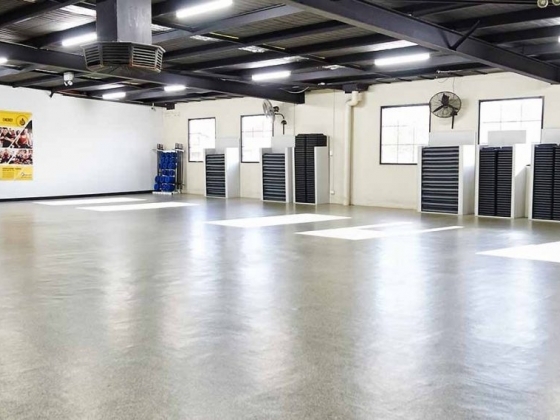 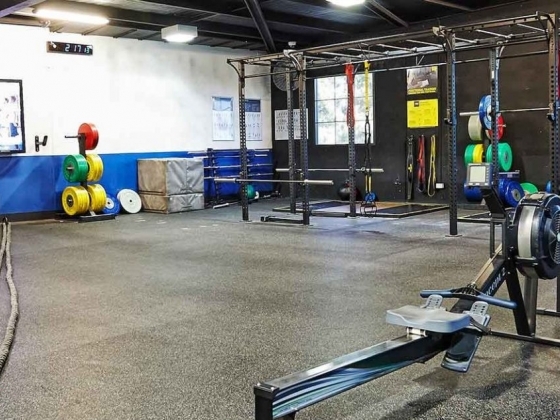 Our state-of-the-art strength training area and cardio equipment is located on the main floor with the cycle and Group Fitness studios located nearby. 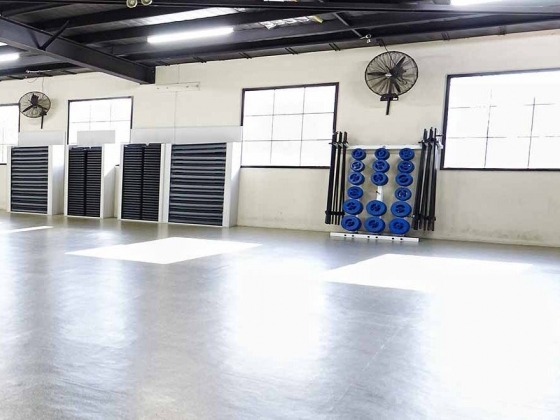 If Group Fitness gets you moving, then you will love the beats of our Les Mills favourites, or our indoor pool is a year-round option for low-impact training.. With specialties from bootcamp sessions to run training and posture correction, our training team is a motivating force and always on hand to answer any of your questions.